GET A GOOD NIGHTS SLEEP, FREE FROM BITES. Are Bed Bugs Invading Your Home? You need to get rid of them fast. Bed bug bites are annoying and a health concern! We do more than get rid of bed bugs. 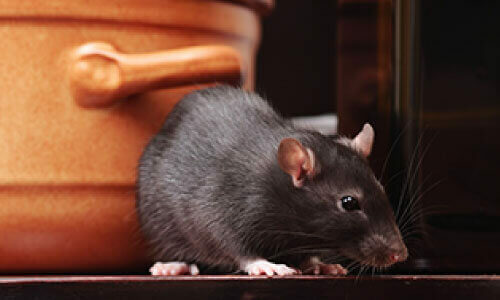 We are a full-service pest control company. We don’t just care about exterminating bed bugs. More than 10,000 customers helped. More 5-star reviews than any other pest company in the area. Stop Dealing With The Frustration Of Biting Bed Bugs! 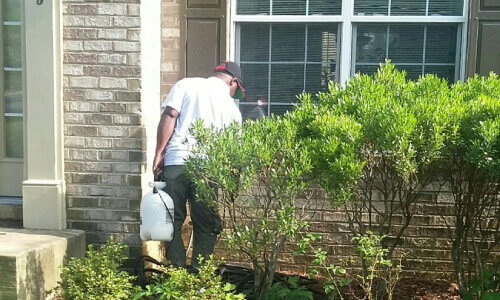 Let Nest Pest Control Service Kill The Bugs At Your House. Bed bugs are small insects that nest in the places that people spend a lot of time. 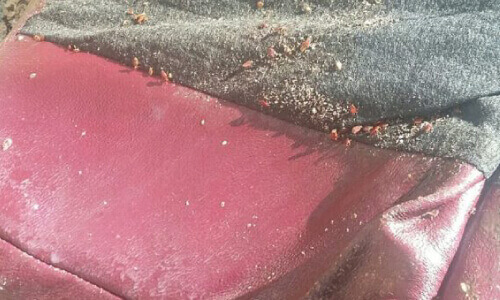 We primarily see them in beds, but bedbugs can also nest in couches, chairs and other upholstered places. They feed on your blood, typically as you sleep, and can live for weeks, even months, on a single feeding. We will take a phone call 24/7 We will also treat you during the same for an added fee. We will always be able to utilize our pest control services within 72 hours of your call. Bed bugs are particularly hardy insects. They withstand cold and heat pretty well, so you need to keep them from escaping by surrounding the item you are treating with plastic and then blast very hot air and chemicals on them. After the treatment, look to see if any are moving and if so, do it again until the entire colony is eliminated. Call James at (301) 640-5599 and he’ll help you determine everything from the cost, schedule and follow-up treatments you’ll need to truly get bedbug-free! We’ll get rid of those bed bugs fast.